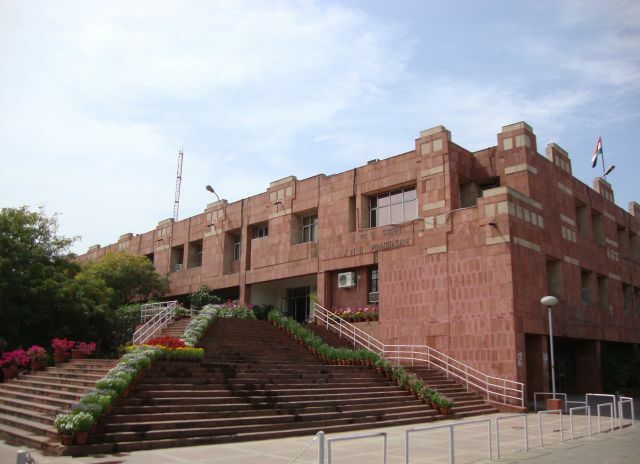 New Delhi : Taking sou motu notice on the basis of press reports, Delhi Minorities Commission (DMC) chairman Dr Zafarul-Islam Khan has issued a notice to the Registrar of Jawaharlal Nehru University (JNU) to explain on what basis a course on “Islamic Terror” is being started by the university. Press reports said the decision has been taken despite opposition by many members of the Academic Council of the university. 7. Please provide a copy of the minutes of the said meeting where the subject was discussed and approved. JNU administration has been asked to file its reply to these questions by 5 June. Islamic Scholarship Once Flourished in Timbuktu, So Why Are We Overlooking It?